Now, looking back at 2015, I am glad that I can say, that I had a good year! It was all about traveling and friends! It wasn't planned it just happened! 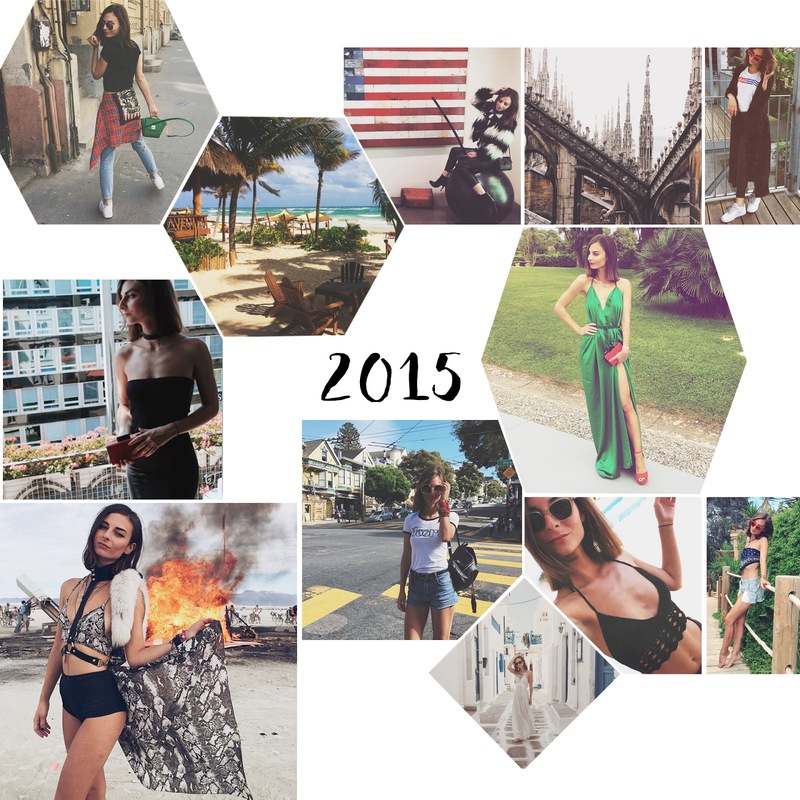 My new year's resolution for 2015 was to go for adventures! I was so not that kind of person and after (2014) a year of hard working at a job where I was thrown into deep water with responsibilities and tasks I have never done before with 10 and sometimes 12 hour work days it was exactly what I needed! I learned a lot about everything, including me and the people around me and relationships. It was so much fun, don't get me wrong not only fun, I still had terrible days, where people would not talk to me because of my attitude but looking back at those days also taught me a lot. It was a year when I was surrounded by the most amazing people and it just happened to be also in the most amazing settings. I faced so many of my fears and I was very lucky. These experiences have shown me that the most important thing is to surround yourself with genuine, caring and trustworthy people. My top 4 things this year: learning to ski in Aspen, getting to go the the AmFar gala dinner and party in Cannes, Burning Man (post still coming, but there is so much to say about this it is hard to put the post together!) and winning at Black Jack in Las Vegas. Ps. : I am so grateful and happy that I could share this many great memories this year with: Judit, Anna, Tizi, my sister, Miklos, Rezso, Martin, Kannan, Reni, Eva and many more!